Happy Thanksgiving everybody! The Black Friday sale is live. 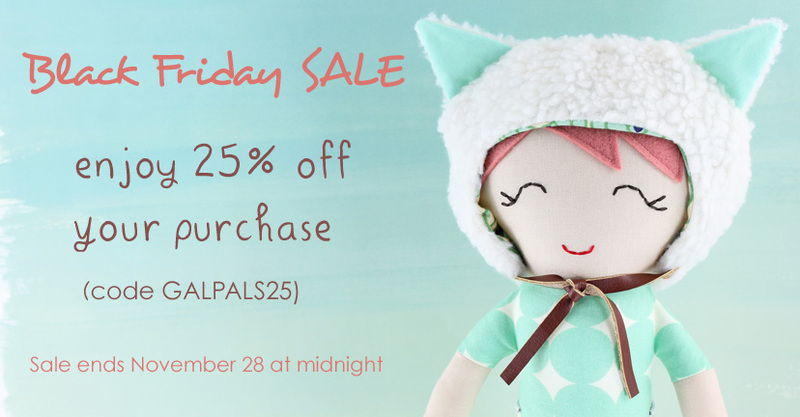 Check out my Shop and enjoy 25% off your purchase.